Last night was my first book-signing event hosted by the wonderful members of the Orlando Camera Club! 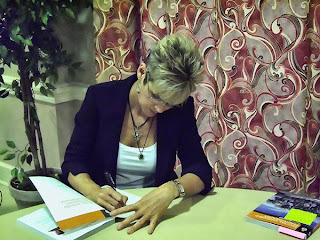 It was great to be able to talk about writing my book, answer questions, meet new friends and catch up with old ones. More photos on my website. including my 4-week course on digital infrared photography. Classes start again in August! I hope to see you for my next event, a presentation on digital infrared photography, August 4th in Satellite Beach, Florida!